Animatronic comes up with a rhyme for your poems in 16 languages ​​and reads it aloud. 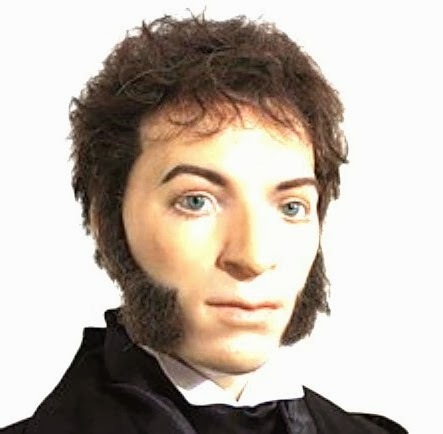 Just hail a robot, it will open eyes, then say the word for which you want to find a rhyme and iDaPushkin will pick up and say out loud all the rhymes that could be found in the database. 1. Material of the face - silicone. 2. Artificial hair is the same as that used in wigs. 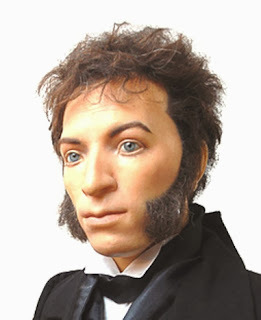 Hairs are manually implanted in the head and face after molding the head. Right and left - 45 degrees (more than Elvis Alive). Up and down - 15 degrees. 4. Jaws - dehiscence 35 degrees. 5. Eyelids - 50 degrees. Robot has also a memory card, 6 Gb, where the user can record his own poems by his voice. Blink occur in a random interval. Movements of the head, jaws are synchronized with the speech. The first demo is awaited in the late November. 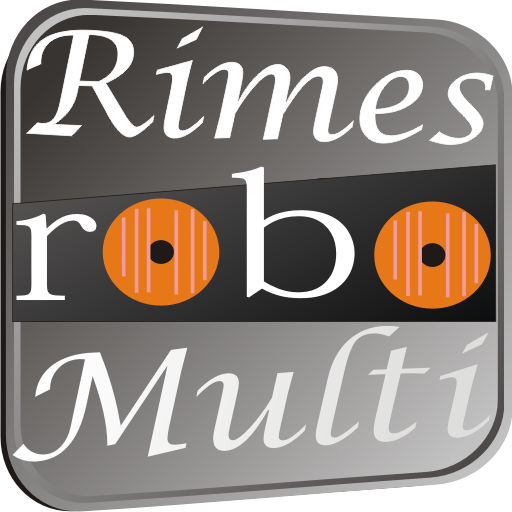 The technology is based on the Android app Rimes Robo 16 and co-developed by GlobalApps R / MadScale.com. You can download this app into your phone right now. This robot is the own project of MadScale.com. Integration of mindless own standard of SIM card and own charging socket did not complicate the lives of users enough, on what it was explicitly counted. 1. To shuffle the Qwerty keyboard and to call it iBoard. 2. Actually, why not to invent your own characters, calling it iLanguage? 3. To invent own GSM and LTE standart, so the other phones could not work in it, and the iPhone, respectively, could not work in the regular standards. 4. To allow free synchronization with iTunes not more than once a year (and only the leap year). 5. Force to rename in the AppStore: Twitter to Facebook, Facebook to Facepalm, Facetime to Instagram, Instagram to Cantafack. If authors of these services don't like it, let them go to hell. You are the Apple, and who they are? 6. Lets the auto-corrector, making the selection of antonyms instead of what it does now. Anyway it offers some crap constantly. 7. Shutdown all the services for one hour in the afternoon (Pacific Time), calling it iSiesta. Shutdown all the services from midnight to 5 am (iSleepbitches). Also Pacific. We are not going to be bothered with the time zone in which live barbarians peasants people. It's already implemented for developers (more or less about 3 days of constantly surprising prophylaxis). 8. I suggest to integrate the Roman numerals in the dialer. And why to limit this integration on dialer. Everywhere to implement convenient Roman numerals . 9. App developers and buyers have to sign a contract with blood. 10. Since it is known that the human eye sees everything upside down, but the brain turns the image, I propose to flip the image on the screen, so that the brain is not bothered doing inversion. Coming soon. Robot poet, based on our technology Rimes Robo. Animatronic comes up with a rhyme for your poems in 16 languages ​​and reads it aloud. Just hail a robot, it will open eyes, then say the word for which you want to find a rhyme and iDaPushkin will pick up and say out loud all the rhymes that could be found in the database. Movement of the jaws are synchronized with the spoken words. You will feel like the real poet helps you. At the moment, the robot is going on order (6 months). Since 2016, these models will be constantly available . Movement of the jaws are synchronized with the pronunciation of words. Mock-bust (on chest) in full size. The robot is able to blink and turn his head. While inactive robot's eyes are closed. To activate it, you must call out robot. To operate the robot needs the Internet, so it can connect with the database . In addition to finding and pronouncing the rhymes, the robot has a memory card (6 Gb), where you can record YOUR own poems or lyrics, by voice. Or a jokes or a reminder. And the robot will pronounce it, reacting to the movements around. 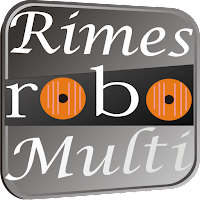 The technology is based on Android program Rimes Robo 16 and co-developed by GlobalApps R / MadScale.com. This app you can install into your phone right now.